USD CAD Technical Analysis: The USD declined 0.12% against the CAD on Tuesday and closed at 1.3348. 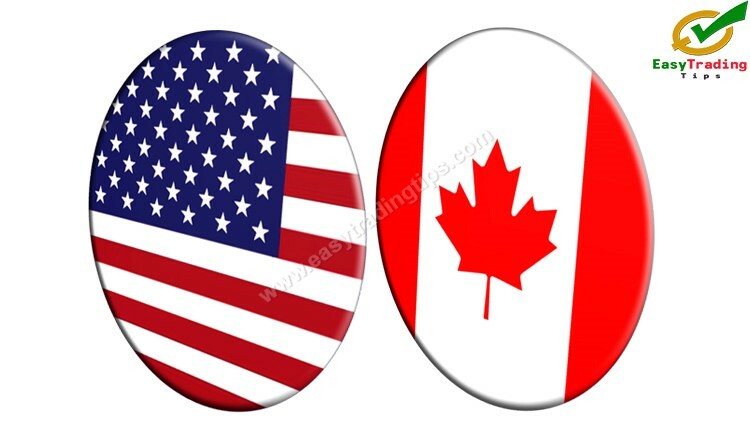 Today in European session while USD CAD technical analysis April 17, 2019 is preparing at at 9:15 GMT, the USD/CAD trading at 1.3315, which is 0.24% lower against CAD from yesterday’s close. The pair is expected to find the support at 1.3328 and a fall through could take it to the next support level of 1.3308. The pair is expected to find its first resistance at 1.3385, and a rise through could take it to the next resistance level of 1.3422. For today the expected trading range is between 1.3272, Support and 1.3328 Resistance. Buy near the support area 1.3308 and 1.3272 as soon as you get reversal candlesticks patterns using stop loss 4 pips above the reversal candlestick & keep target equal to stop loss. Sell near the resistance area 1.3385 and 1.3422 as soon as you get reversal candlesticks patterns using stop loss 4 pips above the reversal candlestick & keep target equal to stop loss.